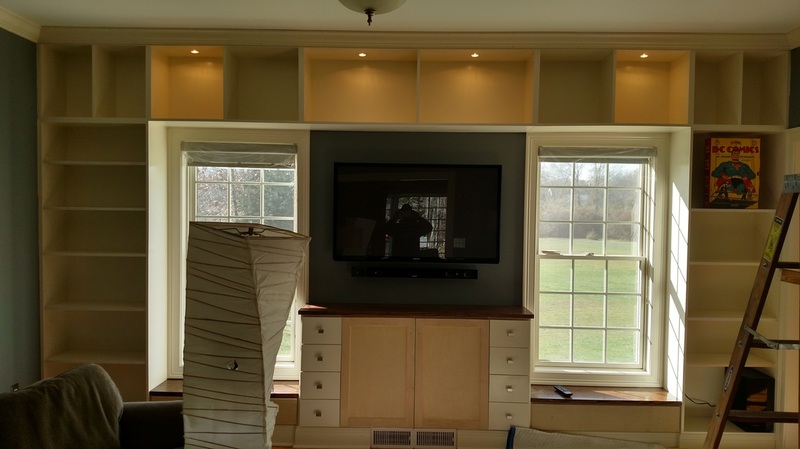 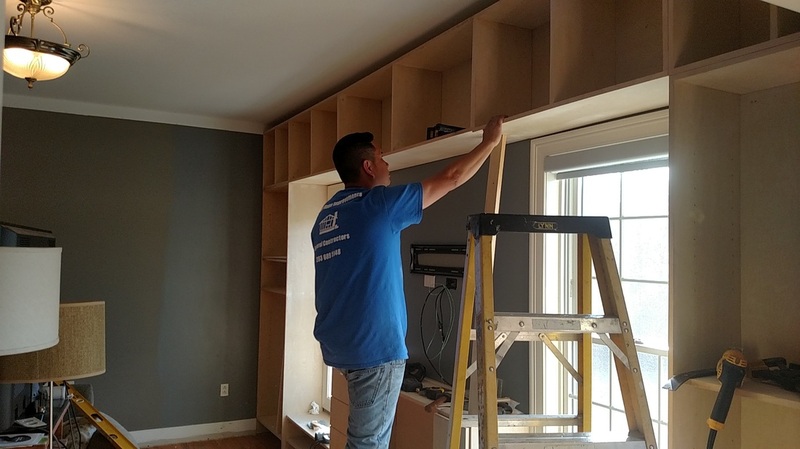 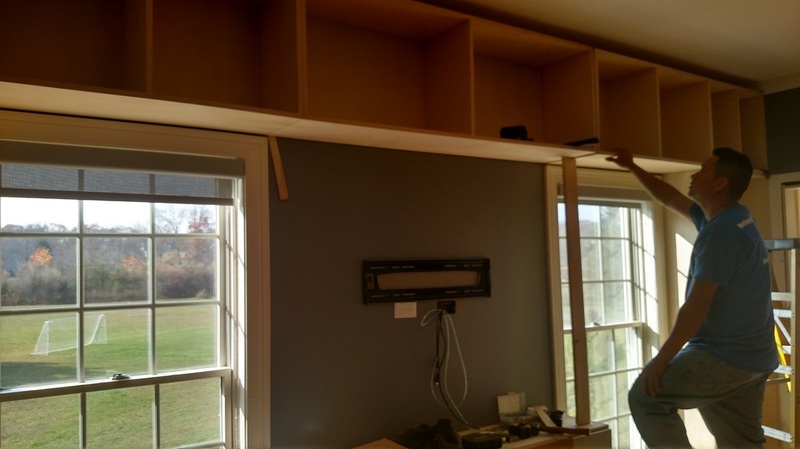 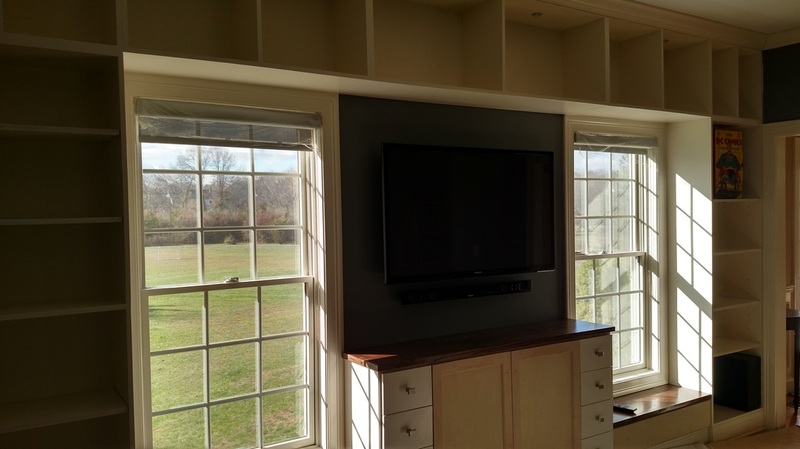 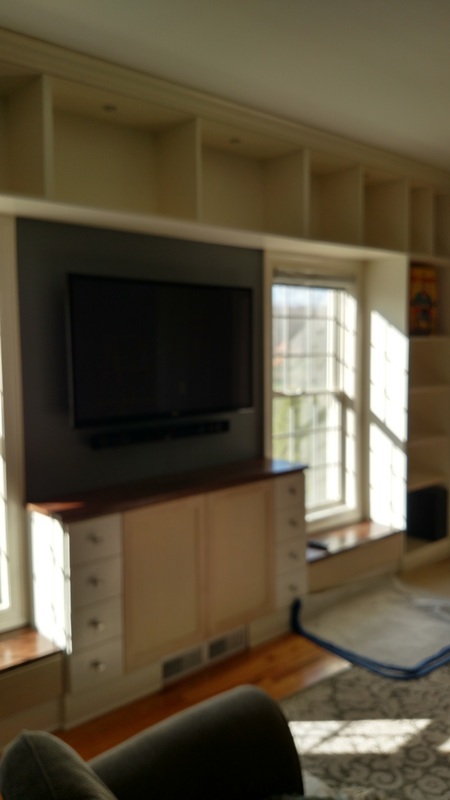 will design, build and install each custom built-in project from beginning to end. 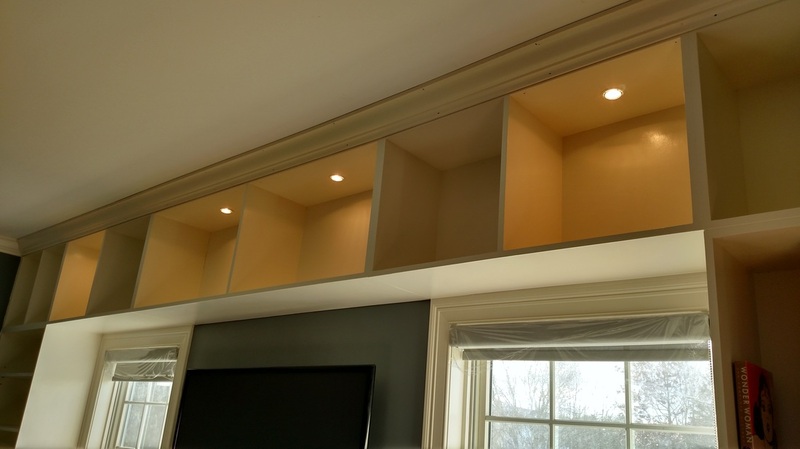 Made-to-order custom. 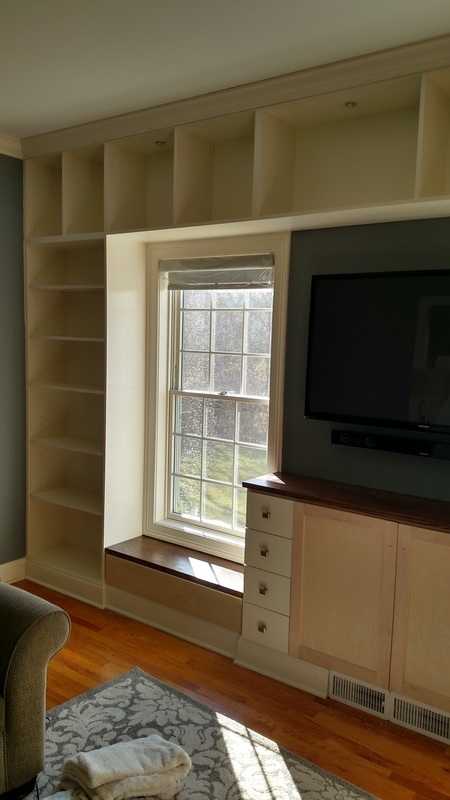 We can make it from your plans, catalog pages, photos or sketches.